We provide a safe, nurturing, fun and inspiring environment where gymnasts are challenged and encouraged by committed and friendly coaches. 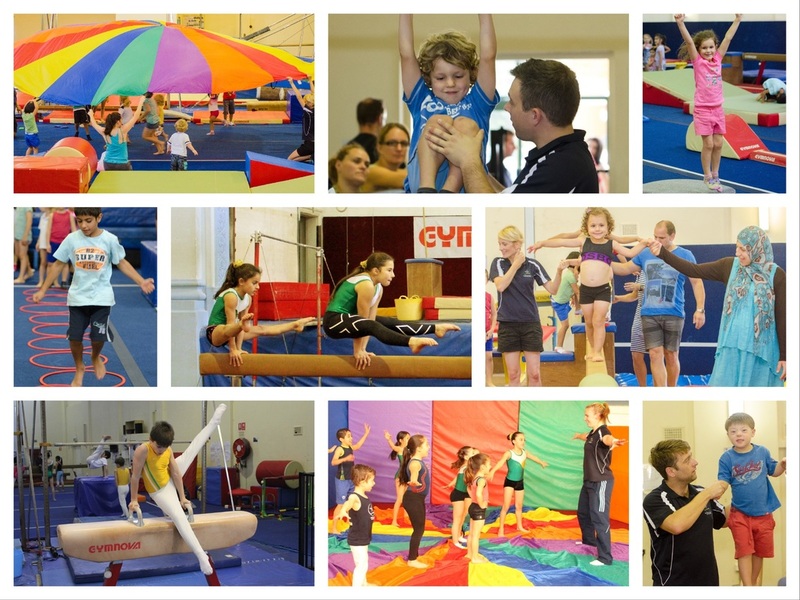 Catering to all ages and abilities, the Australian Academy of Gymnastics aims to support and drive gymnasts towards their goals, whilst fostering a love of gymnastics. ​Refund Policy: Unfortunately we are unable to give refunds for our classes, nor transfer fees to siblings, relatives or friends.